It’s a big change for Dandi this year, lets call it a well overdue tree change for Dandi. 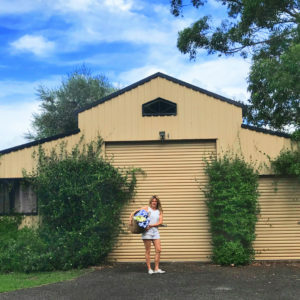 Caroline and her hubby Hilton, 2 beautiful kiddies and their crazy sausage dog have made the move to the beautiful country town of Berry on the NSW south coast. The south coast has always had a very special place in Caroline’s heart, to live there is a pantry of natural inspiration for her. The drawings and ideas are flowing with so much nature all around. Having spent most of her childhood school holidays on the south coast with her brothers and sister, as well as more recently most weekends with her own kids, it was always going to feel like home. It is a big leap for the family to move from Sydney but a lovely one. Berry is a warm, friendly and truly beautiful place to plant family roots. 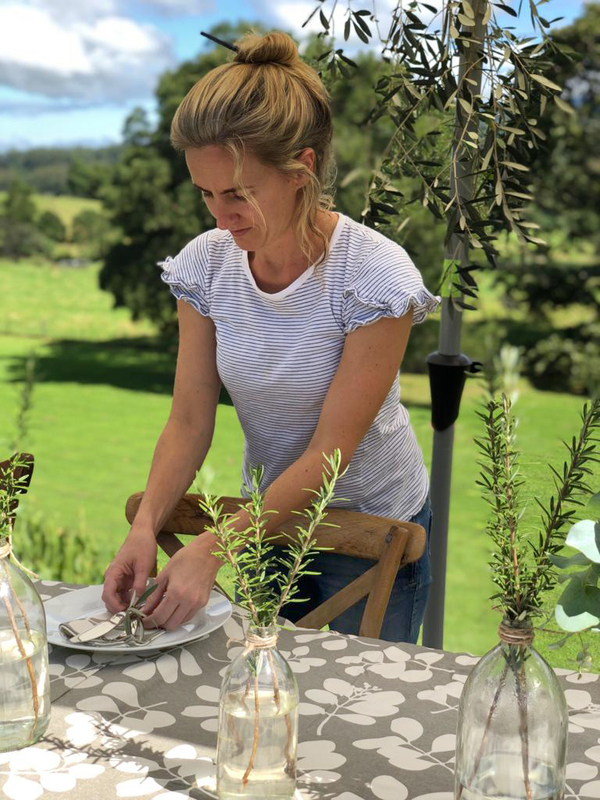 The Berry countryside is the perfect place for any self proclaimed bowerbird to dig up and collect all kinds of natural inspiration, so it’s no wonder Dandi Studio is moving in new directions with Caroline currently working on hand painted botanical artworks and custom bespoke projects. So keep an eye out for the new directions and designs coming soon! 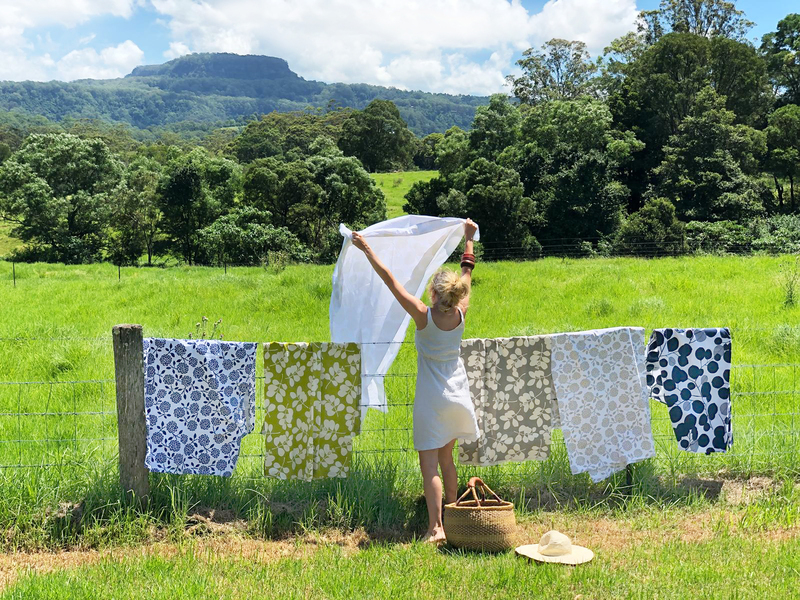 The Dandi stock has also moved south to a smaller warehouse in Berry. It’s a far cry from the old warehouse on the outskirts of Sydney, Erskine Park. The new warehouse is nestled on a property with greenery surrounds. A great place for the stock to call home.